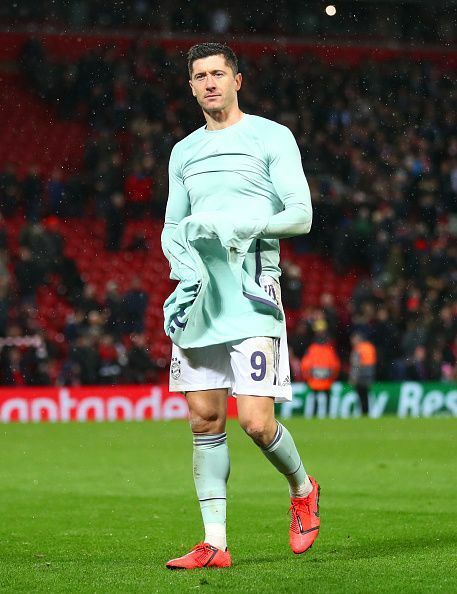 Bayern Munich is set to host Premier League side Liverpool at the Allianz Arena for the second leg of the UEFA Champions League round of 16 match. Both teams have a combined total of 10 Champions League titles between them but have seen different domestic periods, with Bayern Munich dominating their league, while Liverpool have failed to win the league in the last 29 years. 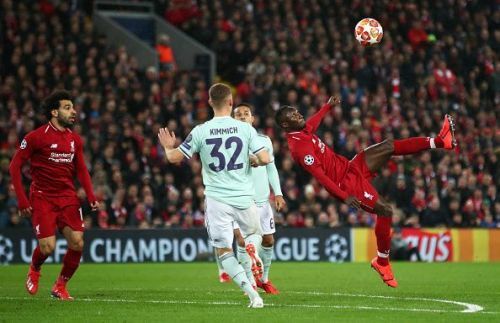 It was a tightly contested encounter at Anfield in the first leg as both teams tried but failed to gain the upper hand in the match. The match at the Allianz Arena is expected to be a thrilling one with both teams looking to progress further into the tournament. The Polish international is the leading goal scorer in the Champions League this season. The Polish striker has been in excellent form in the Champions League this season and is the leading goal scorer in the elite tournament. The striker has already got 8 goals to his name and will be looking to add more to his tally. 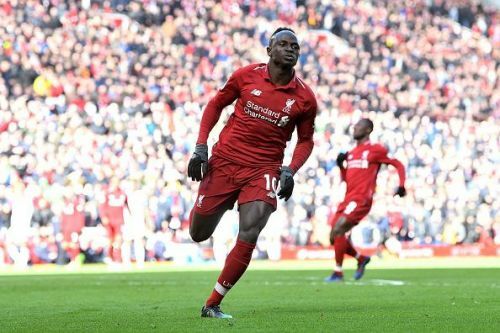 The Senegal international has been on fire for the Merseysiders and is the only player that has kept his levels on par with his performances of last year. The Reds will need at least a goal if they are to go into the next round of matches on away goal rules, and Mane will be their main source.